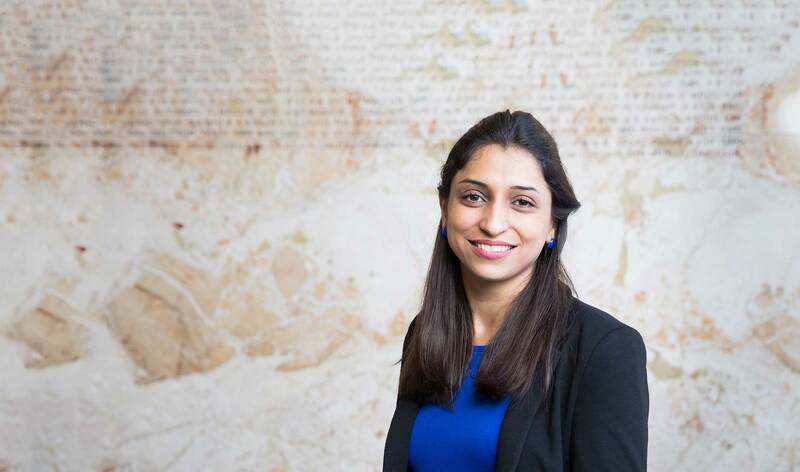 Though a collaborative program in Bioethics at the Bloomberg School of Nursing, Somayeh Faghanipour is looking at how immigrant seniors perceive themselves in the context of home care and self-care in order to determine how to best diagnose and meet the needs of this often overlooked demographic of people. Her interest in immigrant populations stems, in part, from her own experience. “I know first-hand how challenging it can be to live in a new environment,” says Faghanipour, who worked as a nurse in Iran and studied in Belgium, the Netherlands and Italy before coming to U of T in 2014. Evidence from the literature shows that senior immigrants have particular difficulties accessing health care. They are often marginalized and lack the knowledge and ability to navigate the system. They are usually perceived as a burden. Therefore, they may downplay or ignore their health problems to avoid the sense of being burdensome. These challenges can hinder accessing the necessary care, leading to serious complications and potentially life threatening conditions. Fifty per cent of Torontonians are not born in Canada. This offers an incredibly rich environment to do my field research.